As a HUGE fan of the Avengers series, I am patiently waiting for “Endgame.” I also know that I will have to drink my water and soda deliberately throughout the movie. Sources say the final cut will be 182 minutes – that’s three hours and two minutes to you and me. 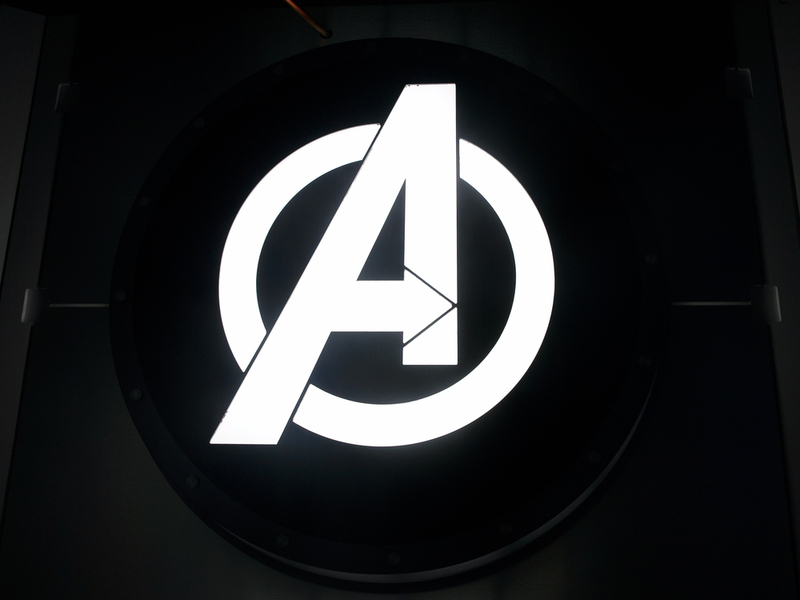 The film’s producers, The Russo Brothers, haven’t confirmed the rumors but they did hint that the first cut of the movie was around three hours. Avengers: Endgame will be in theaters on April 26th.